Lonely Planet travellers have asked themselves “which cities are the best to visit right now?” and have decided that Copenhagen is #1. 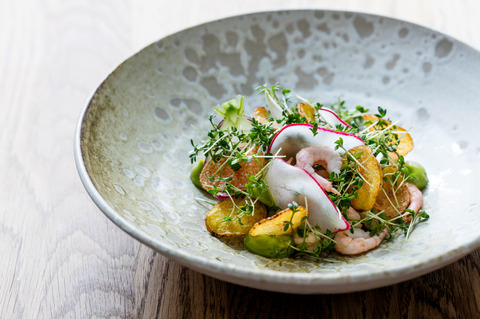 On the food scene, Noma has reopened and is once again serving exceptional and inspiring food. At the same time, new food markets and casual dining hotspots are popping up all over the city. Innovative design, green oases and clean waters make Copenhagen a sublime place to live and to visit. Copenhagen is a great place to explore all-year round and Tivoli Garden makes a trip to the city even more exciting. The following link gives you much more information about Copenhagen, including what to see and explore while you're attending the ZeroZincSummit2019. King's Garden, visitors will enjoy all that Copenhagen has to offer. Nordic sky are just some of the options. 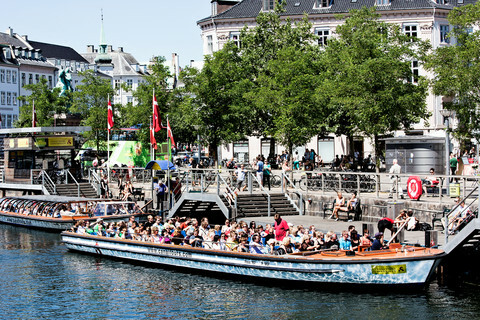 Experience the special summer atmosphere in Copenhagen. Copenhagen is difference from the worlds's other capital cities. It's attactive, welcoming and green. 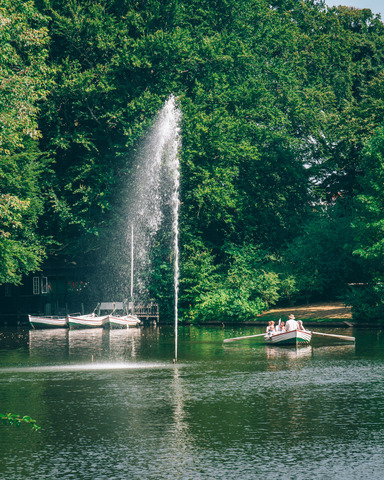 The King’s Garden and Assistens Cemetery are perfect for chilling out, sunbathing and picnicking. 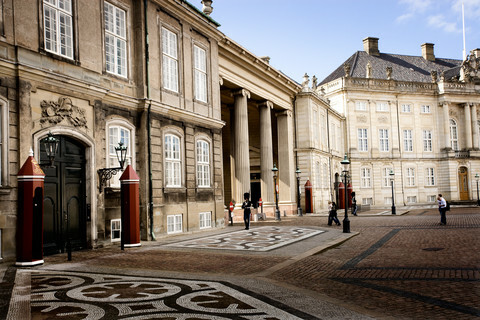 Amalienborg Palace is a must for anyone with an interest in royal history and the life of Denmark’s royal family who still reside at the palace. of one of the world's oldest monarchies from the beautiful palace square where you can watch the changing of the guard. Nyhavn is the perfect place to end a long day, particulary in summer. Nyhavn was once a busy commercial port where ships from all over the world used to dock. The area was packed with sailors, 'ladies of the night', pubs and alehouses. Today the beautiful old houses have been renovated and restaurants dominate the old port. Nyhavn is now an atmospheric place to relax, enjoy a beer, listen to music and enjoy som great food. you will find whatever you're looking for in Copenhagen. The restaurant scene is one of the world's most distinct and innovative, and it caters for all budgets. Sample the renowned Nordic kitchen at least once. It is known for its high quality and for using local and seasonal produce. We also recommend our guides to nightlife in Copenhagen. Also check out how to satisfy your sweet tooth at the city's bakeries, coffee chops and patisseries.